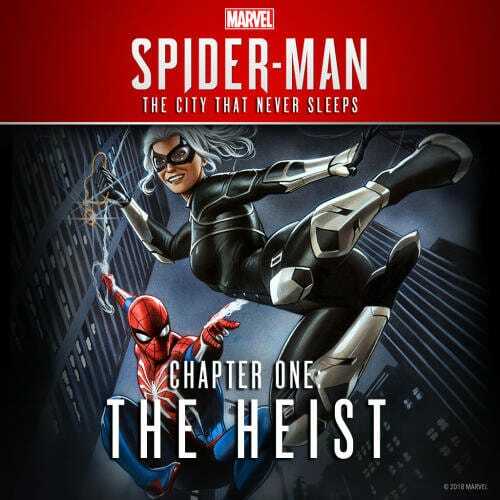 Ryan Smith Game Director at Insomniac Games has taken to the official PlayStation blog today to officially announce the launch and availability of the new Heist DLC for the Marvel Spider-Man game. 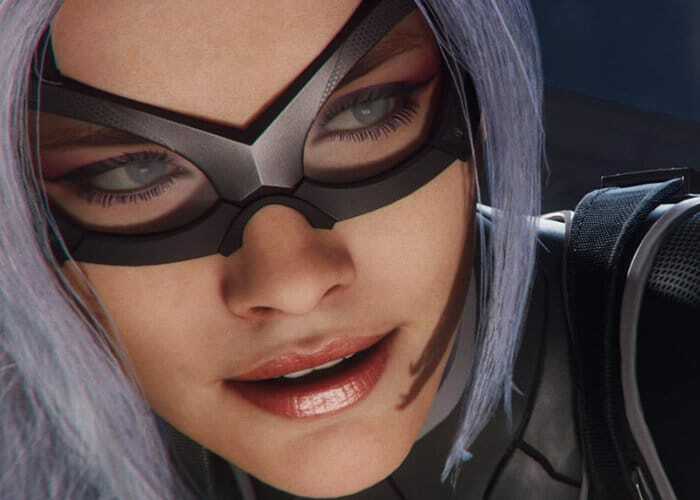 The new DLC brings the first chapter of DLC in Marvel’s Spider-Man: The City That Never Sleeps, check out the trailer below to learn more about what you can expect from the new content. Once the new Spider-Man content is installed players will be able to unlock three new suits, including a new, original Resilient Suit designed exclusively for Marvel’s Spider-Man by famed Marvel illustrator Gabriele Dell’Otto. You’ll also be able to discover new collectibles and earn Trophies from challenges within the storyline.